Tongole Wilderness Lodge embodies hope and compassion; motivated by personal tragedy with the primary aim of benefitting many, it is an exciting and evolving story in a particularly disadvantaged region of Malawi. Guests at Tongole become a part of this remarkable story and this commitment to the community is reflected in the exceptional service and instant feeling of being at home that they experience during their stay. Tongole Wilderness Lodge was conceived with two main objectives. Firstly, to establish an eco-friendly business that would create employment opportunities and long-term benefits for people from a particularly disadvantaged region of Malawi. Secondly, to provide a sustainable link between tourism, conservation and communities around the reserve. Tongole has proved itself to be an ethical and responsible safari destination, offering the highest standards in all aspects of guest experience. 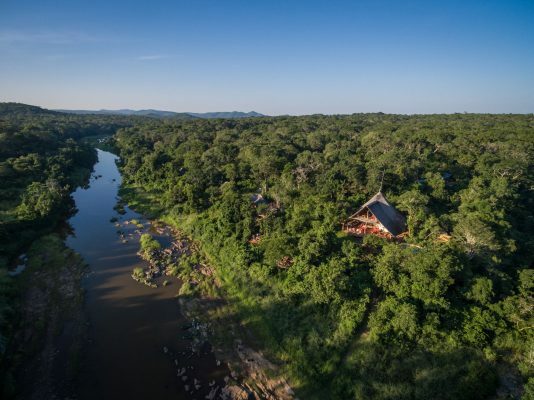 The lodge is perfectly situated, overlooking the Bua River in the heart of Malawi’s Nkhotakota Wildlife Reserve. 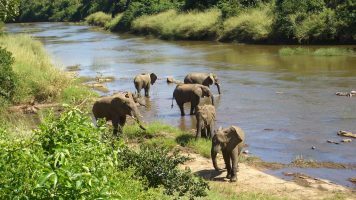 The reserve has also been in the spotlight a lot recently, due to one of the largest elephant translocations ever; with 500 more elephants being introduced, making Nkhotakota a vital sanctuary for the conservation of Africa’s elephants. As part of its ecological focus, Tongole offers a unique ‘slow safari’ experience, with guests exploring the reserve primarily by canoe or on foot and motorised activities are kept to a minimum. This allows guests to fully appreciate the tranquility of this magnificent 1800 square kilometre reserve; in which Tongole is the only luxury lodge. Tongole also offers a variety of other activities, including community visits, providing an authentic opportunity to discover Malawian culture and witness firsthand some of the work that the Tongole Foundation is doing.